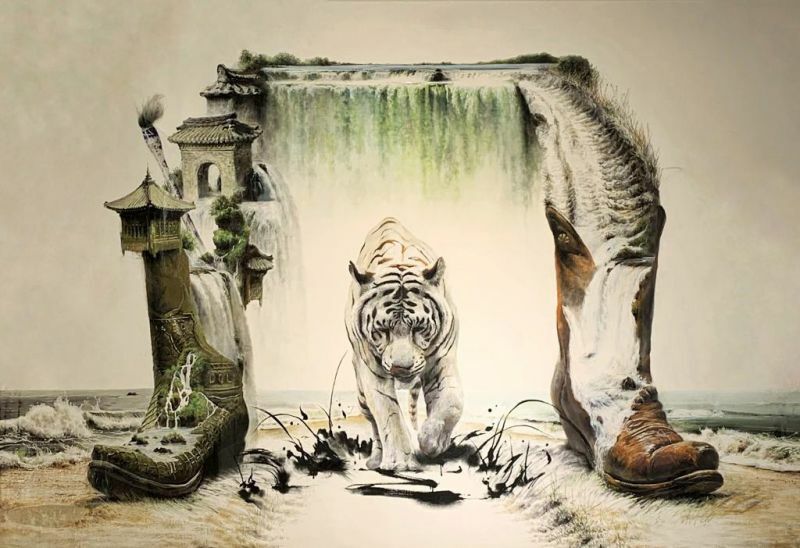 I'm interested in this Instant Landscape - White Tiger No3 by Kim Nam Pyo. Please advise availability and price. Thank you.